Upcoming crime action film 'THE NEGOTIATION' gave more hints on the movie by dropping official trailer and posters. On August 8, a trailer of the movie 'THE NEGOTIATION' was firstly released, following the two teaser posters of two leads ―actress Son Ye-jin and actor Hyun Bin. 'THE NEGOTIATION' is a crime action movie about the breathtaking negotiation between a hostage-taker, who stages the worst hostage-taking in Thailand and an adroit negotiator, who tries to stop him within 12 hours.  Son Ye-jin took the lead as the best negotiator 'Ha Chae-yoon', and Hyun Bin is taking the role of the worst hostage-taker 'Min Tae-gu'. 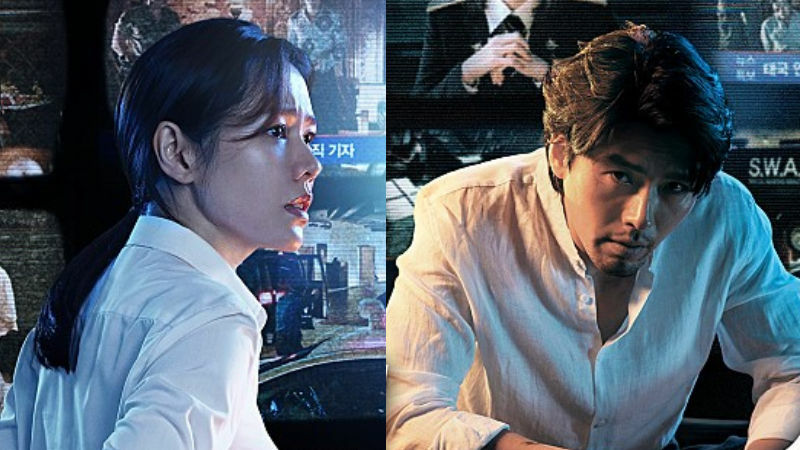 In the first teaser poster, Son Ye-jin is standing in the situation room with serious look on her face figuring out the crime situation through multivision. On the second poster, Hyun Bin is holding a gun with intensive eye gaze. The multivision behind him is showing kidnapped citizens and news reports covering the worst hostage situation. Teaser images spotlighting two main characters and the thrilling trailer with unpredictable plot made the public full of excitement. 'THE NEGOTIATION' is set to premiere in theaters this September. Check out the breathtaking trailer for 'THE NEGOTIATION' below!